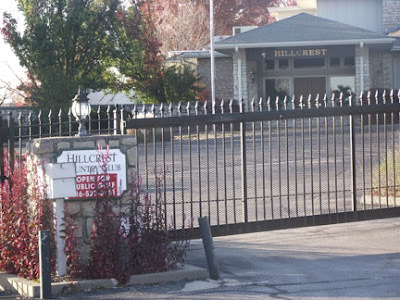 The Hillcrest Country Club came only a day away this week from being sold in a foreclosure auction. The auction had been scheduled for Friday, November 11 at 2 p.m., but a last minute filing on Thursday led to the auction’s cancellation. According to the group’s lawyer, Tim West of the Berkowitz Oliver law firm, Heartland Golf Development II, LLC filed for bankruptcy protection on Thursday to put off the sale. For further details as the story develops, please refer back to jcadvocate.com.